After visiting Los Angeles, CA for the first time in 2016, the city instantly won the heart of Owner Hannah Elisabeth. From that point forward, she made it her mission to take the West Coast by storm. After traveling back and forth from Chicago to LA for over a year, Hannah Elisabeth Beauty finally found roots at their second location in the Golden State. 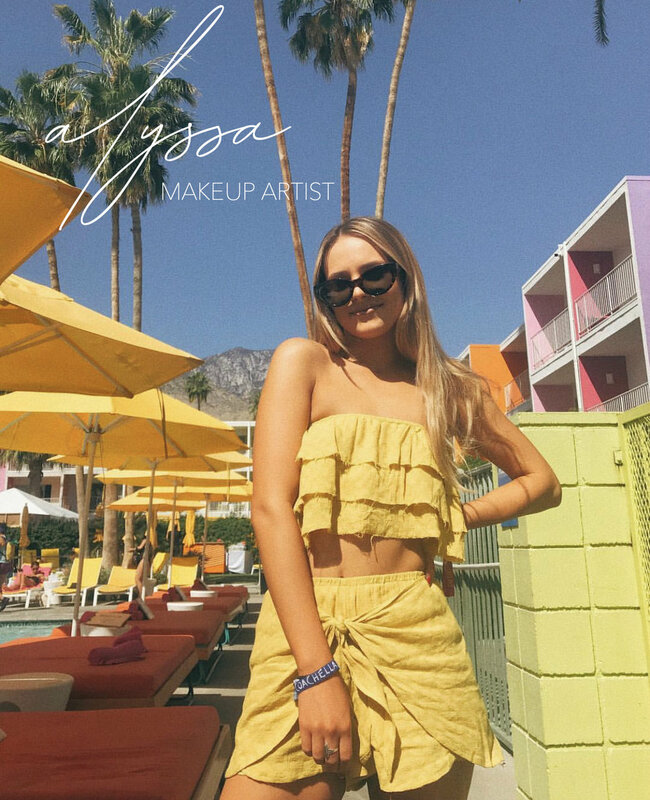 Our LA Team focuses on an extensive diversity of work in the beauty industry, and boasts a client list ranging from celebrities, models, and social media influencers, to our signature breathtaking brides. We offer on-site, luxury Hair & Makeup Services in the LA area, Orange County, San Diego, Palm Springs and Las Vegas by request.